Discovery of extraterrestrial life in any form, even in microbial life, could change a lot for the researchers that search for it. The most recent paper sheds light on microbial extraterrestrial life which could be deep within the atmosphere of Venus. Although the paper is new, the theory of extraterrestrial life hiding in the atmosphere of Venus is decades old. Originally, the theory was proposed by biophysicist Harold Morowitz and astronomer Carl Sagan. The paper that was published in the journal Astrobiology was proposed by Grzegorz Slowik of the University of Zielona Góra in Poland. He came upon this idea at a meeting with study researcher Sanjay Limaye, who is a planetary scientist from the University of Wisconsin-Madison. Slowik talked about bacteria on planet Earth, explaining its properties that allow it to absorb light. He stated that there are also unidentified particles with similar properties that create dark patches in the atmosphere of Venus. Moreover, the particles come with around the same dimensions as bacteria on Earth. 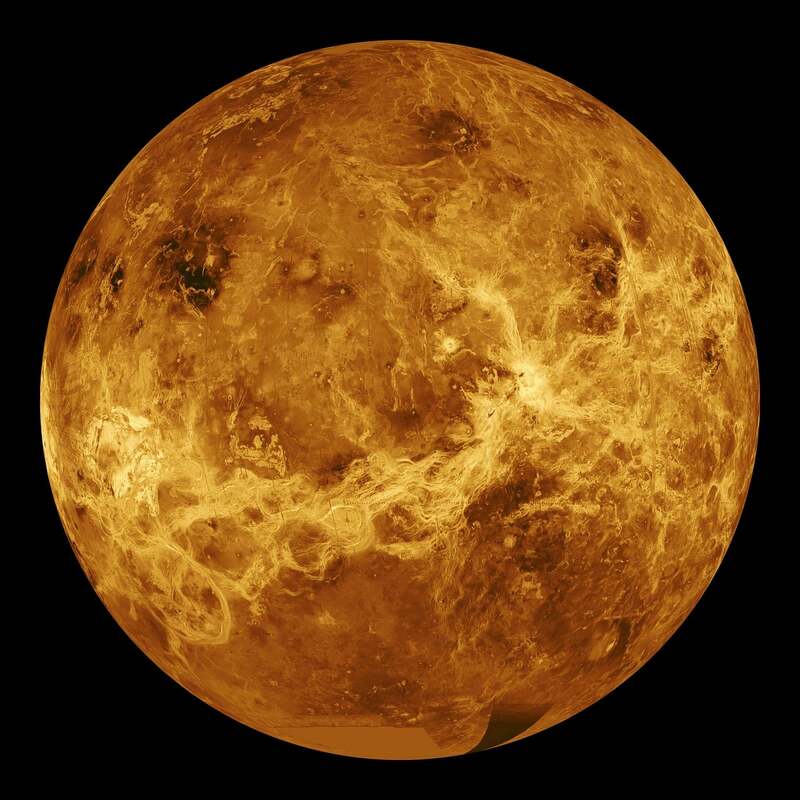 Limaye and the team then suggested that there is a possibility that those dark patches on Venus could be compared to algae blooms, located in Earth’s waters. Also, according to researchers, microorganisms on Earth, especially bacteria, can drift into the atmosphere and survive in hostile altitudes 25 miles high. Also, some types of microbes are capable of surviving in even more severe conditions. Those organisms can survive in harsh places on our planet like deep-sea hydrothermal vents, acidic lakes, and even the Yellowstone hot springs. They survive thanks to their capability to feed on carbon dioxide and in return, they provide sulfuric acid. According to the co-author of the study Rakesh Mogul, from California State Polytechnic University, it is most likely that the acidic and highly reflective atmosphere of the planet Venus is composed of carbon dioxide and water droplets that contain sulfuric acid. “On Earth, we know that life can thrive in very acidic conditions, can feed on carbon dioxide, and produce sulfuric acid,” Mogul said in a statement. When searching for worlds that could harbor extraterrestrial life as we know it, scientists have focused on Mars and the moons of Saturn and Jupiter. This study sheds light on another planet from Earth’s closer neighbor, noting that there is a possibility for Venus to harbor life. The Wisconsin scientist and the team are hoping that the study spreads interest and results in a discussion which could result in there being a mission to explore those clouds. According to the statement, there are ongoing discussions where NASA or Russia’s Roscosmos Venera-D mission, anticipated to launch in the late 2020s, could make contributions to this study.